Patent-pending RIG Game Audio Dial enables Xbox One and PS4 gamers to keep hands on their controllers while changing volume. Santa Cruz, Calif. – June 5, 2018 – Plantronics (NYSE: PLT), an audio pioneer and communications technology leader, today announced the RIG 500 PRO Series of gaming headsets, created to deliver high-fidelity audio in an ultra-lightweight design for the truly competitive gamer. 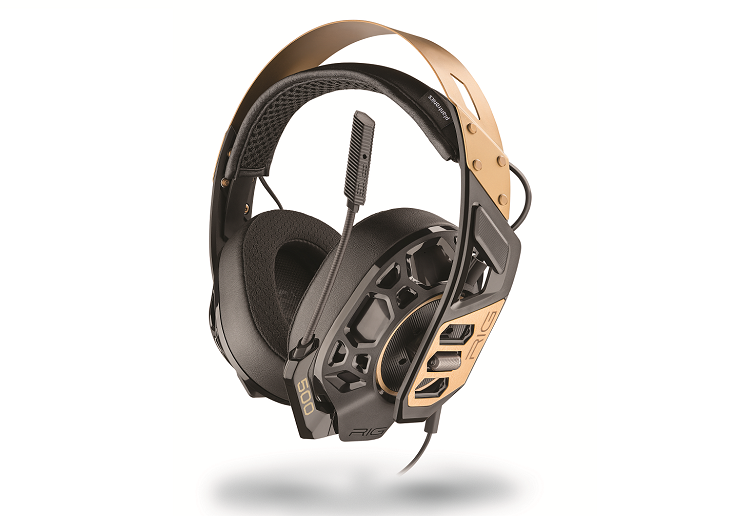 RIG 500 PRO Series are the first gaming headsets to feature an exoskeleton earcup design with isolated inner acoustic chambers to reduce distortion, creating the ideal audio solution for today’s high-resolution gaming platforms. Plantronics is an audio pioneer and a global leader in the communications industry. We create intelligent and adaptive solutions that support our customers’ most important needs: experiencing and facilitating simple and clear communications while enjoying distraction-free environments. Our solutions are used worldwide by consumers and businesses alike and are an optimal choice for open office environments. 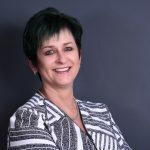 From Unified Communications and customer service ecosystems, to data analytics and Bluetooth? headsets, Plantronics delivers high-quality communications solutions that our customers count on today, while relentlessly innovating on behalf of their future. For more information visit www.plantronics.com/za.